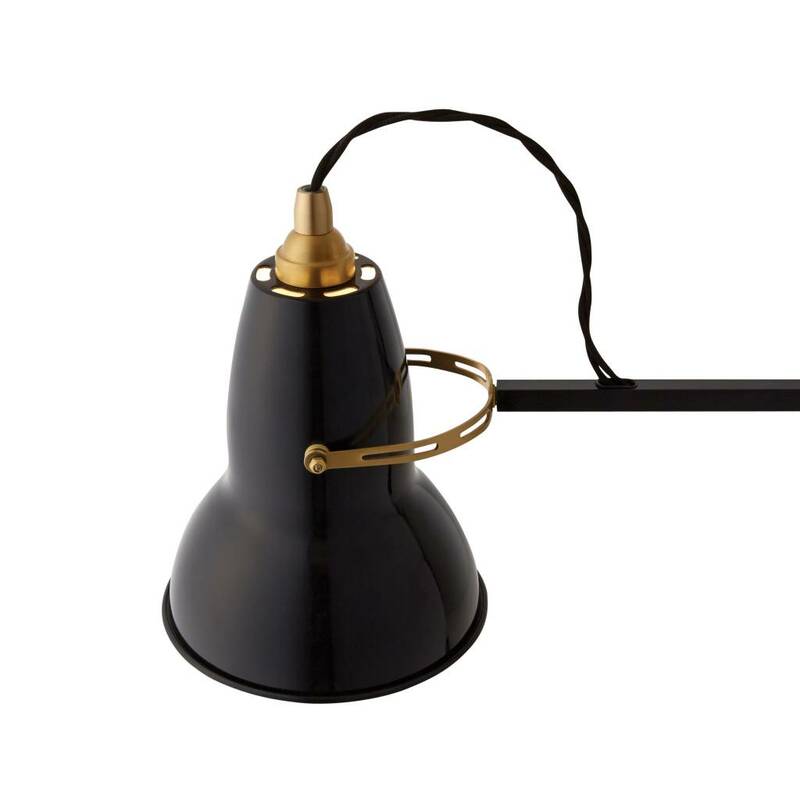 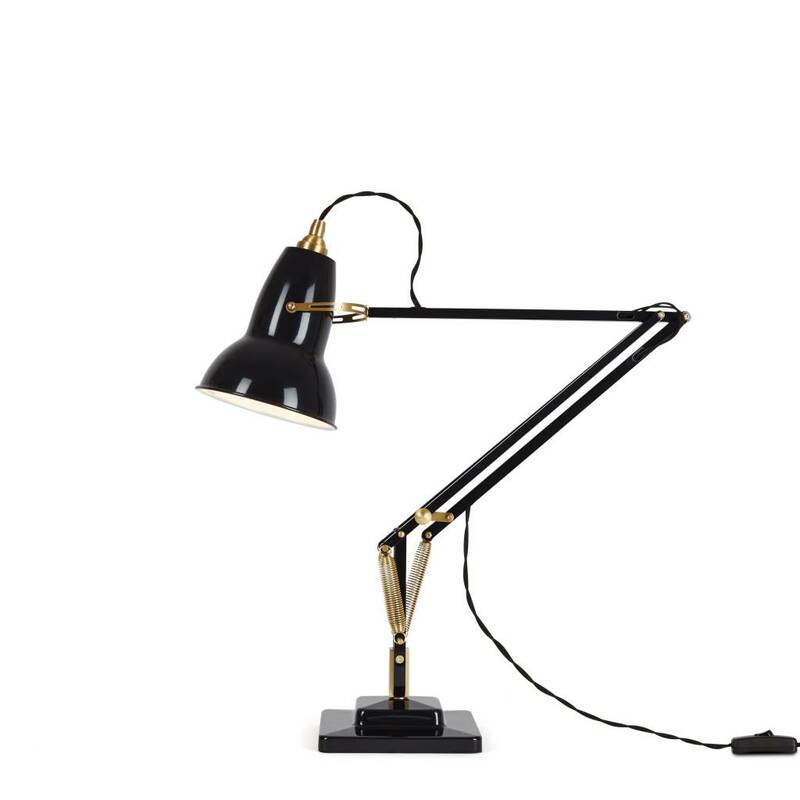 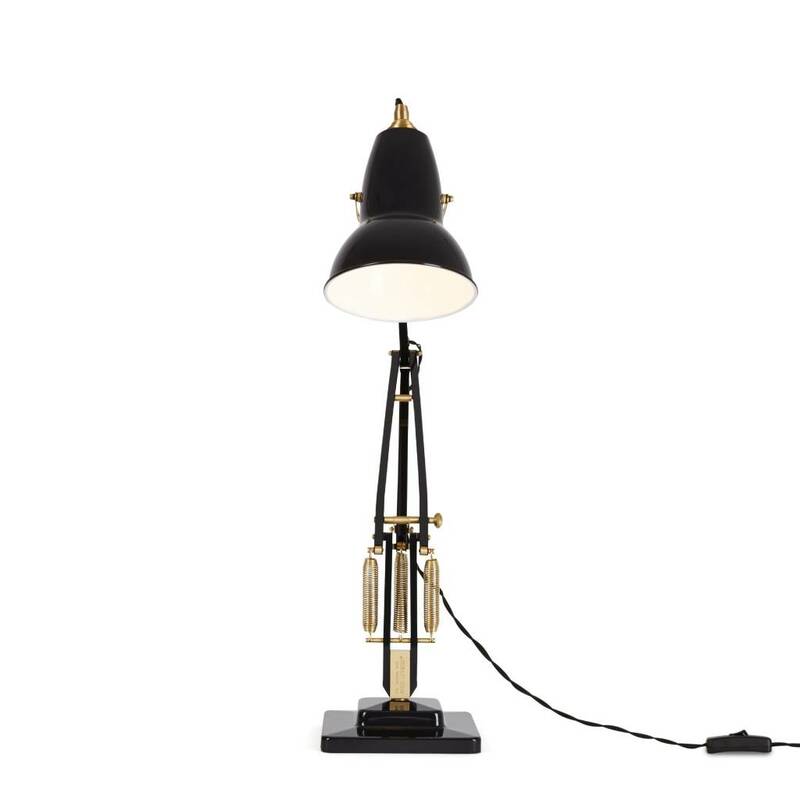 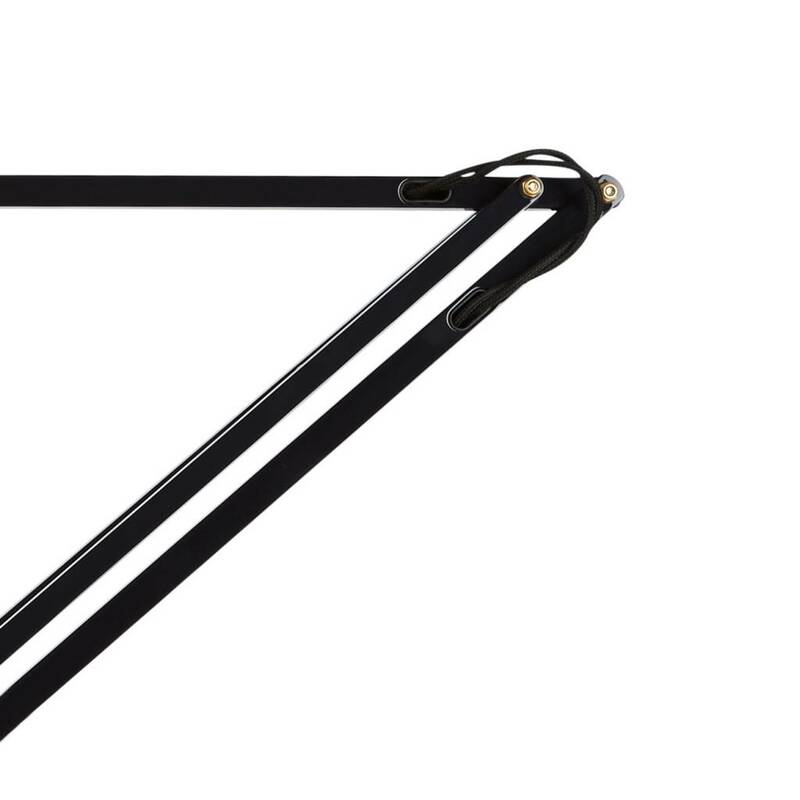 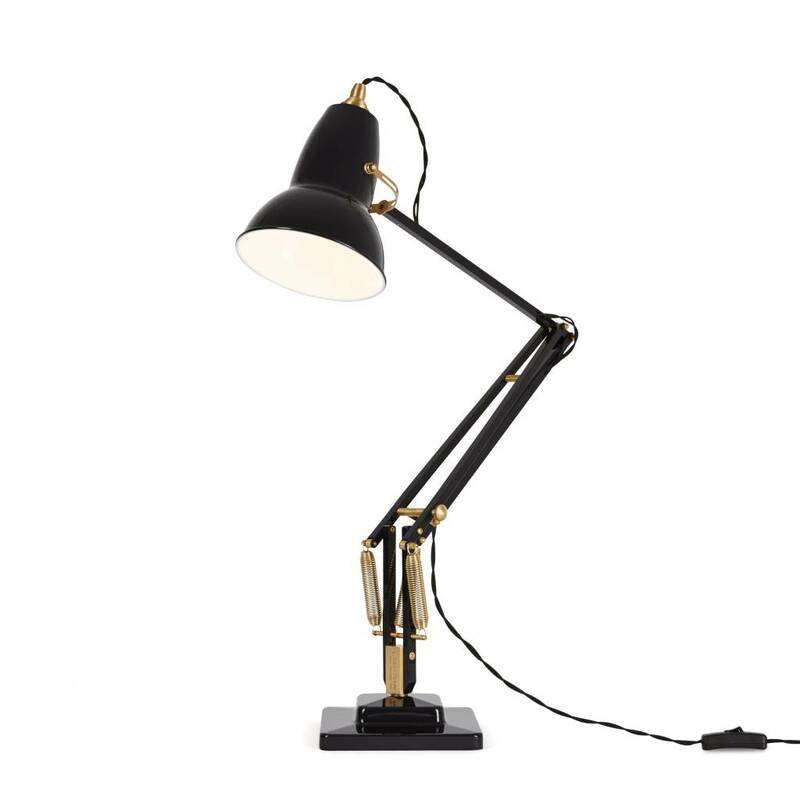 Heritage inspired colors and authentic brass details create a new aesthetic for this iconic Anglepoise® design. 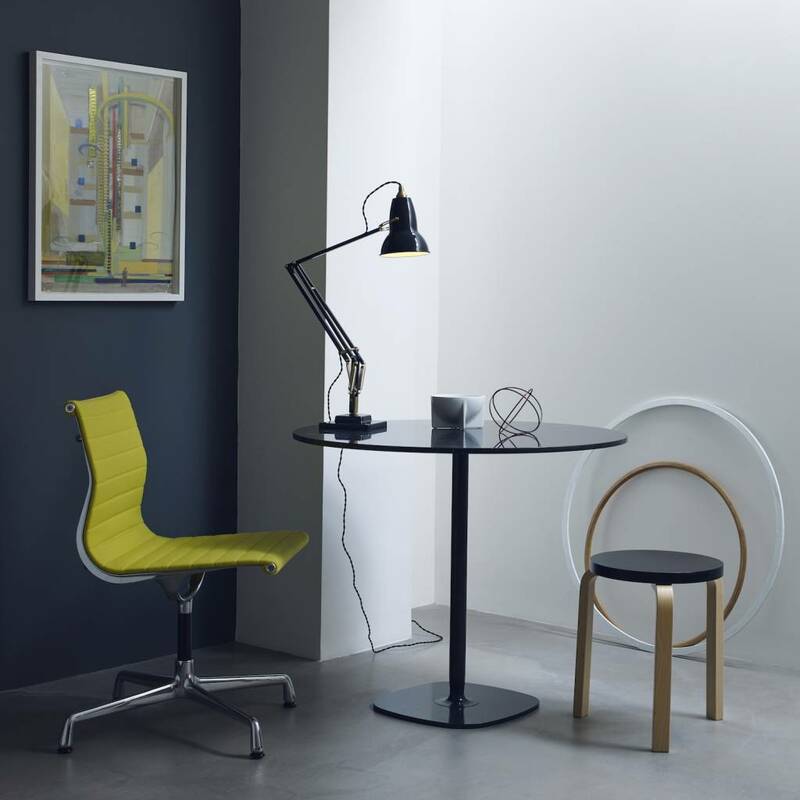 With constant tension springs and flexible shade, the stylish lamp offers unrivalled flexibility, smooth movement and perfect balance. 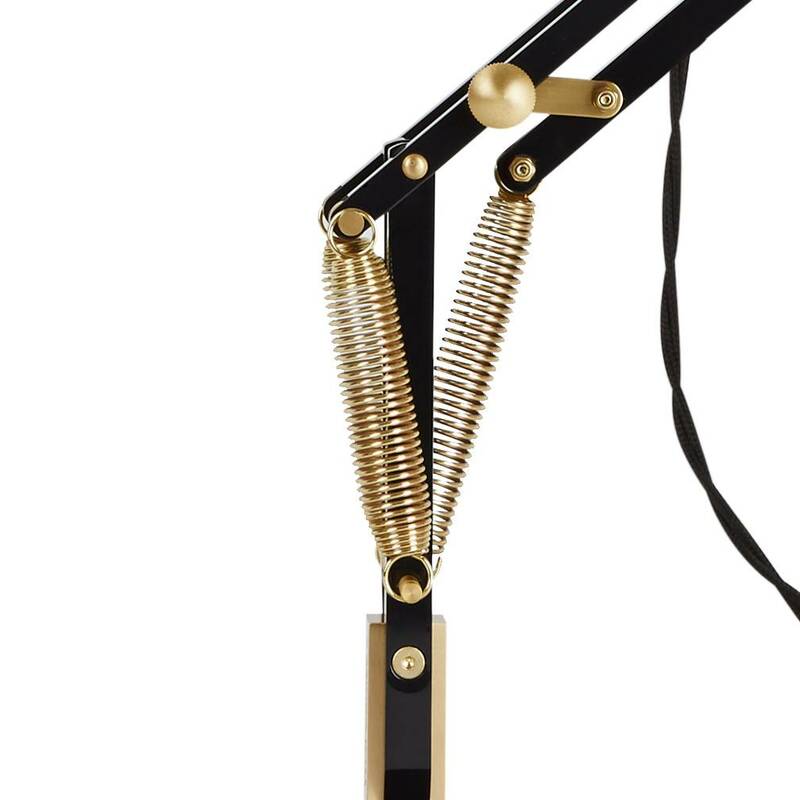 Heritage inspired colors and authentic brass details create a new aesthetic for this iconic Anglepoise® design. 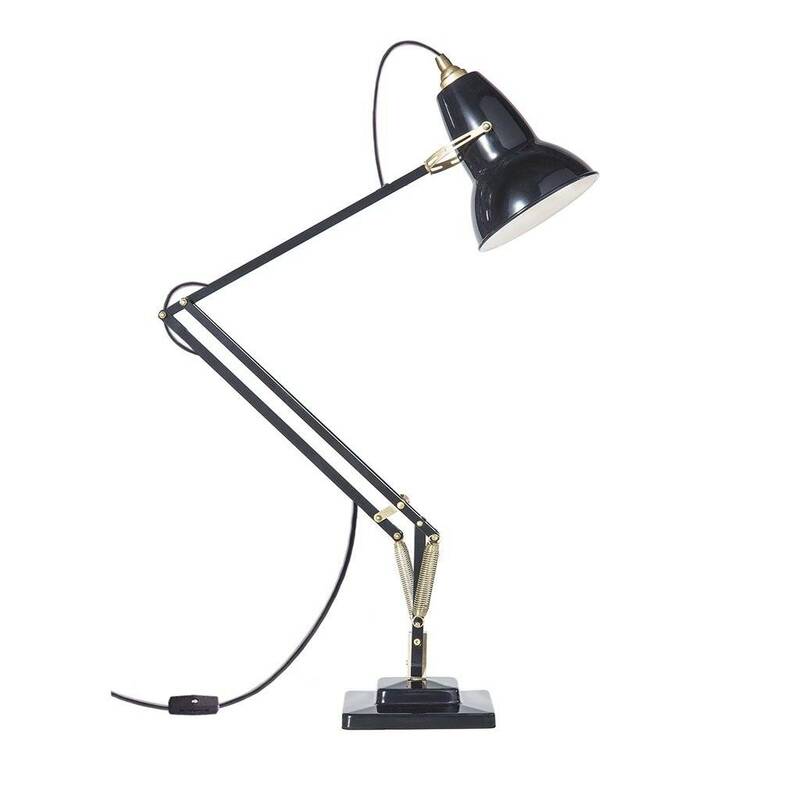 With constant tension springs and flexible shade, the stylish desk lamp offers unrivalled flexibility, smooth movement and perfect balance.